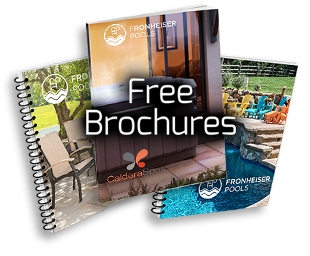 The J-400 Designer Collection consists of seven hot tubs that boast award winning, patented design. 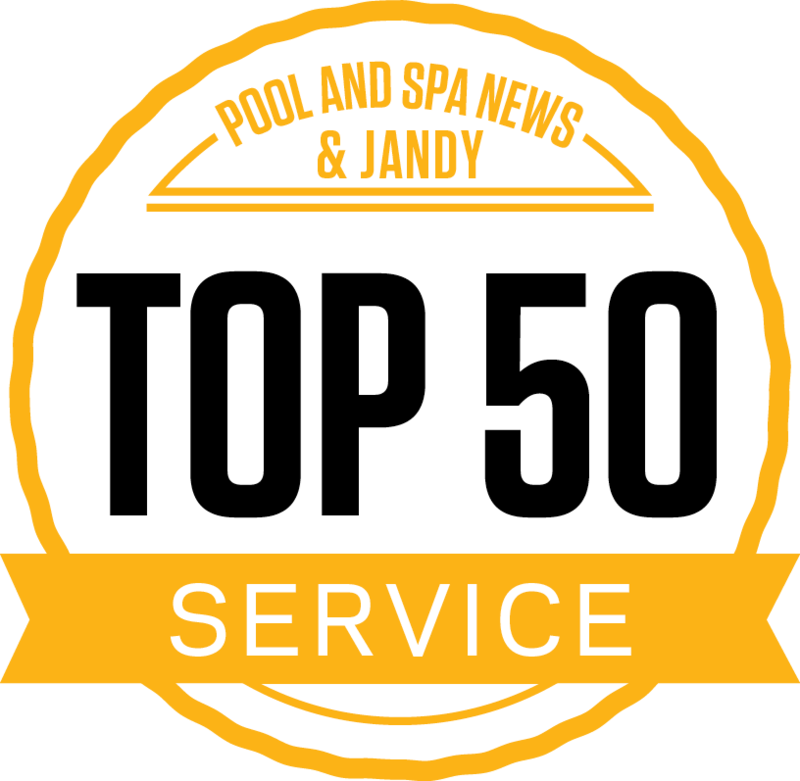 The J-400 hot tubs capture attention with graceful curves, presenting a dramatic modern spa profile. You can count on everyone enjoying an ideal spa experience. 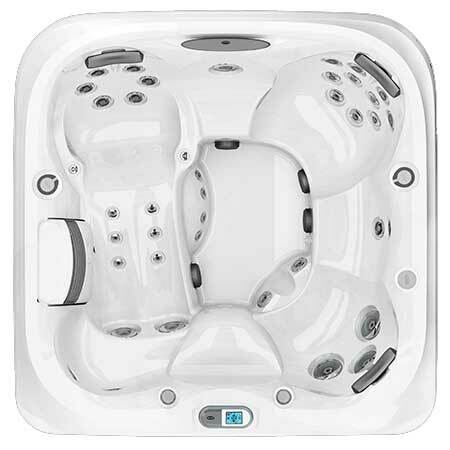 With ample room for up to 9 adults, customizable massage, and advanced technology, the Jacuzzi J-495™ tops the category of luxury spas. 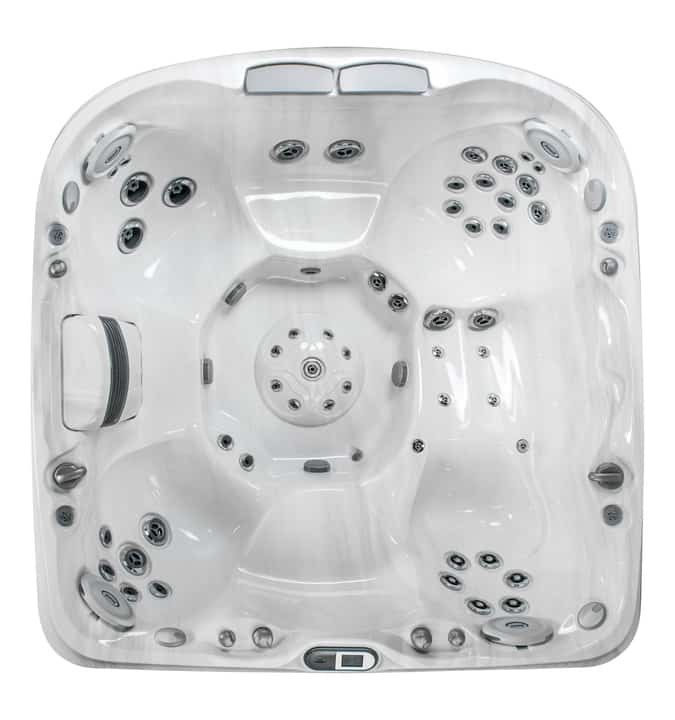 It offers the power and versatility to provide every seat with a complete and customizable massage experience. 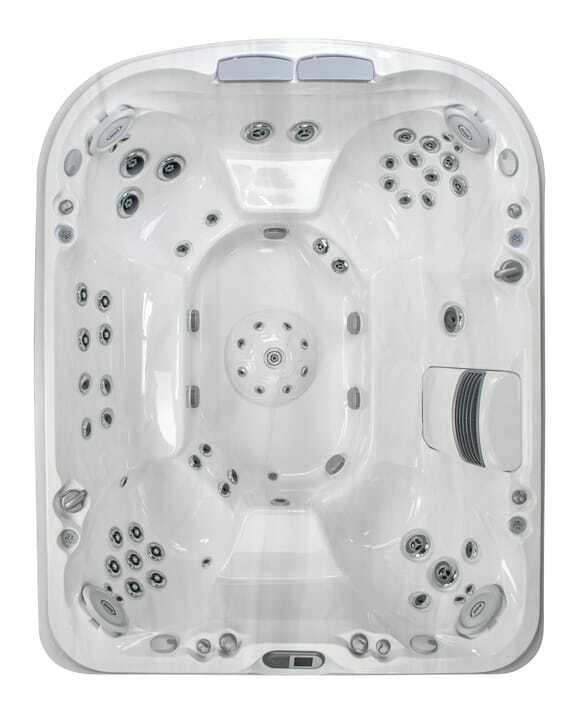 The lines of the Jacuzzi J-480™ present a modern spa silhouette that sets it apart from other luxury hot tubs. 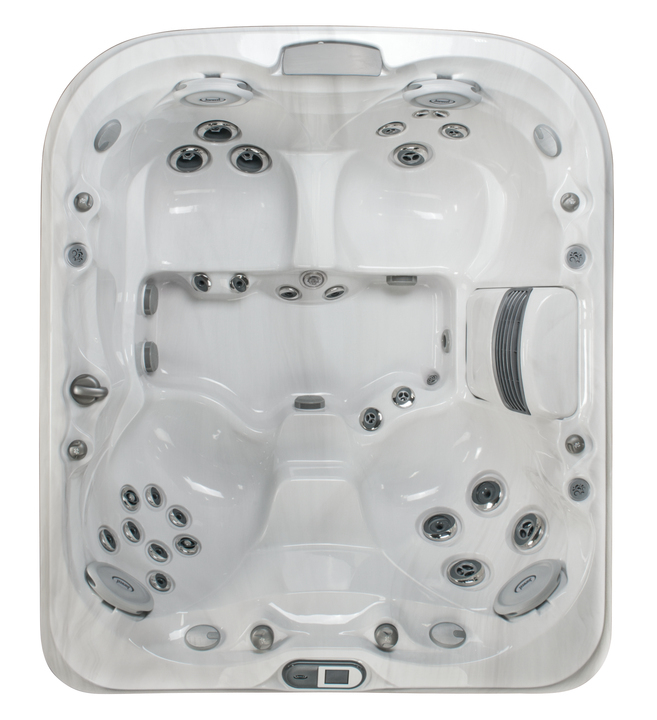 But it’s what’s inside that counts – 48 PowerPro™ hot tub jets create an outstanding spa experience. 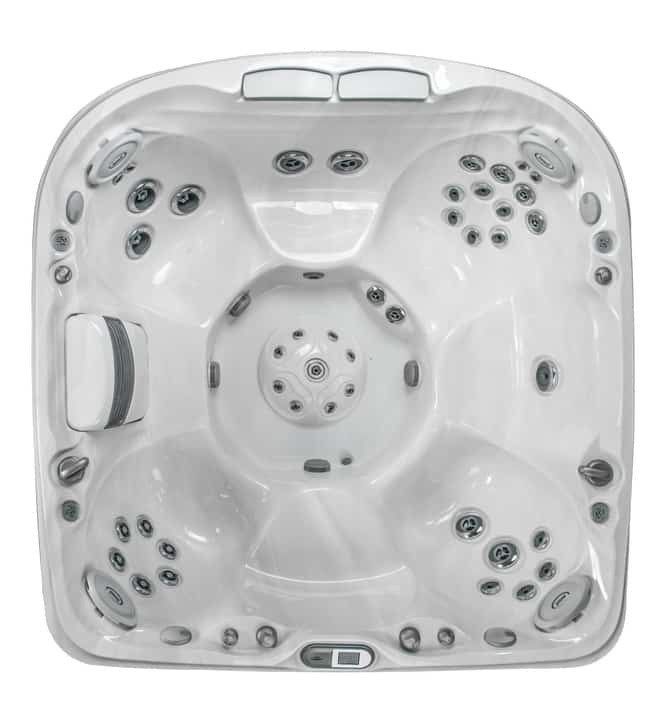 Featuring padded headrests that move up and down to accommodate different body heights and adjustable pillows unlike those in other large hot tubs, the Jacuzzi J-470™ may be the right large hot tub for you. 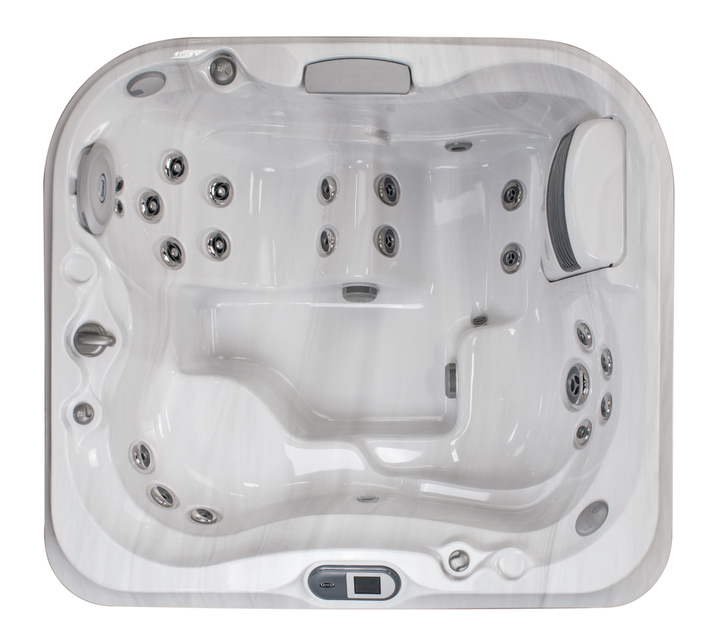 The Jacuzzi J-425™ is loaded with all the impressive elements found on the other Jacuzzi® J-400™ Designer Collection hot tubs and spas, but in a smaller footprint. The industry-exclusive WaterColour™ waterfall by Jacuzzi takes it over the top. 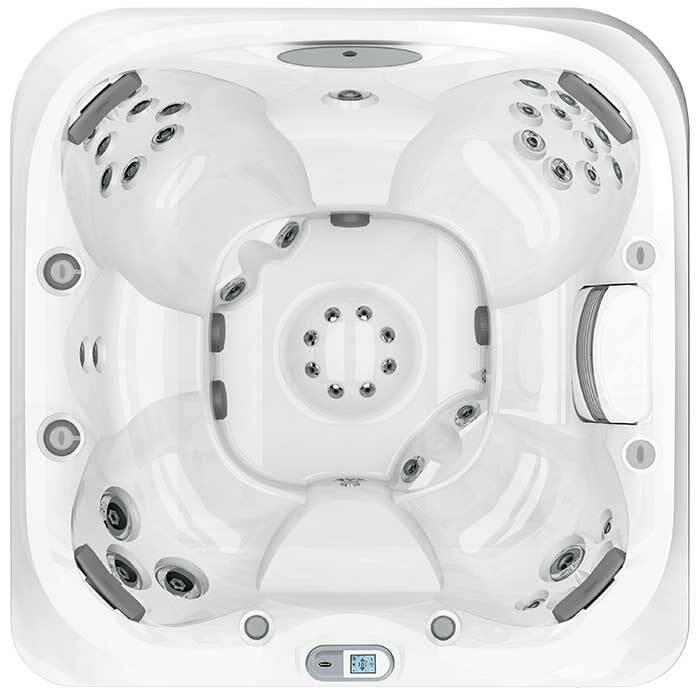 Jacuzzi designed the Jacuzzi J-415™ model specifically for ease of entry and exit, which makes it perfect for both young and old spa-goers. The compact J-415 is roomy enough for three but still easy to fit into tight spaces.